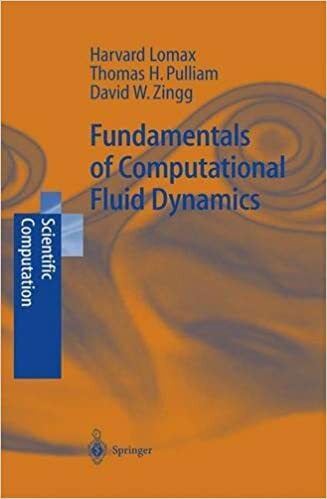 This book is intended for use as a textbook in a first or second year introductory course in CFD at the graduate level. It is currently being used in that form at both Stanford and U. of Toronto. The chosen semi-discrete approach of a reduction procedure of partial differential equations to ordinary differential equations and finally to difference equations gives the book its distinctiveness and provides a sound basis for a deep understanding of the fundamental concepts in computational fluid dynamics. Non-equilibrium Thermodynamics and the Production of Entropy: Life, Earth, and Beyond Editors: Kleidon, Axel, Lorenz, Ralph D.